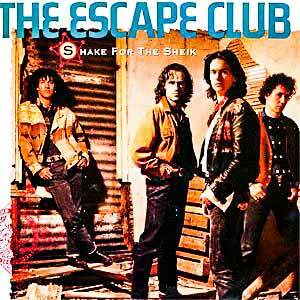 The Escape Club – Shake For The Sheik – Official Music Video. 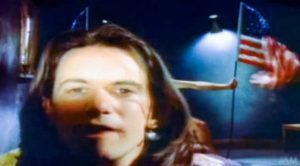 The song was written by the band themselves and released as the second single from the band’s 1988 album “Wild Wild West”. 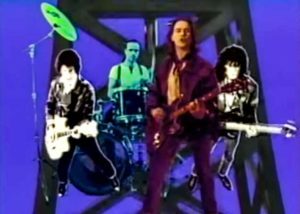 The single was released in November 1988 peaking at number 28 in the Billboard Hot 100 chart in the United States.